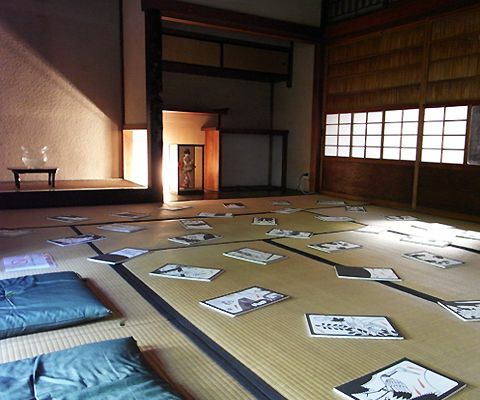 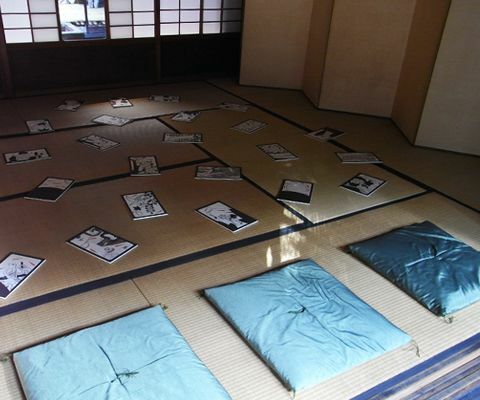 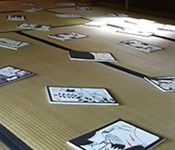 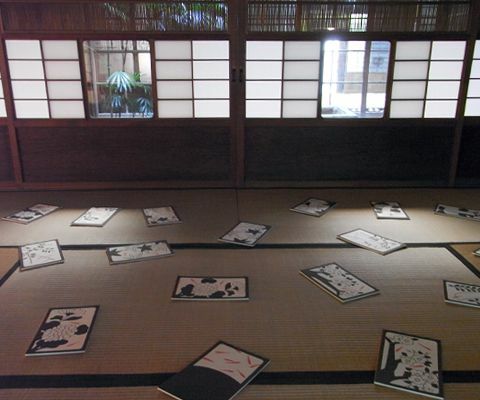 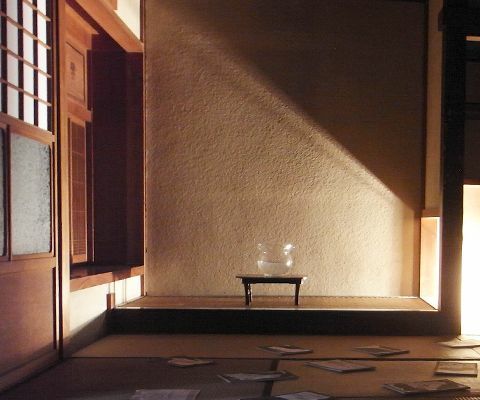 Hanafuda de Goldfish was my site-specific art in Nara, Japan, in 2011. 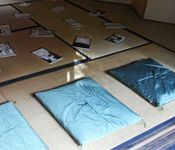 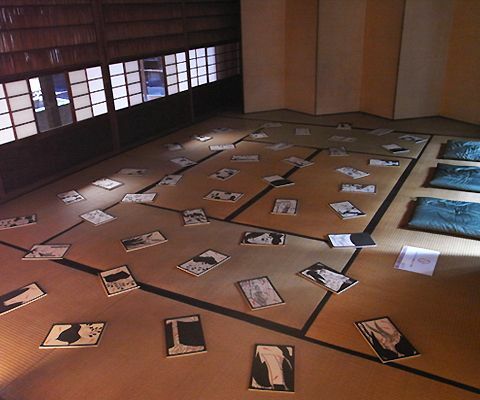 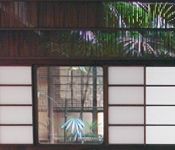 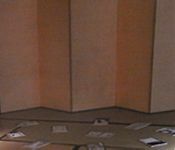 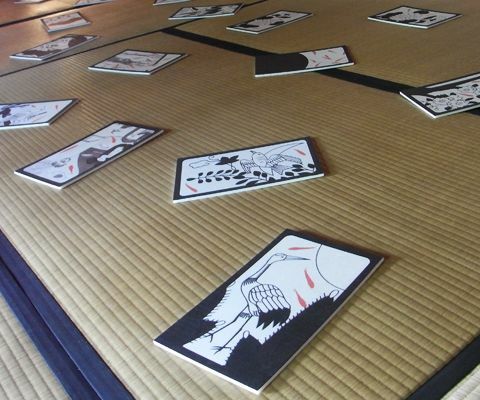 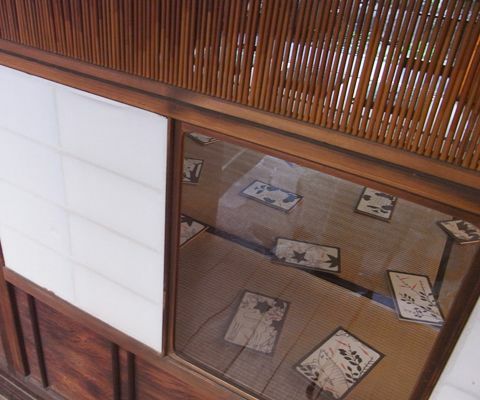 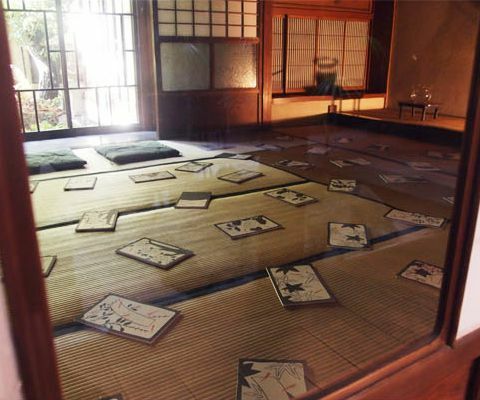 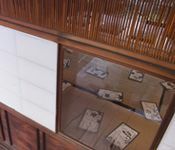 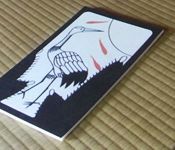 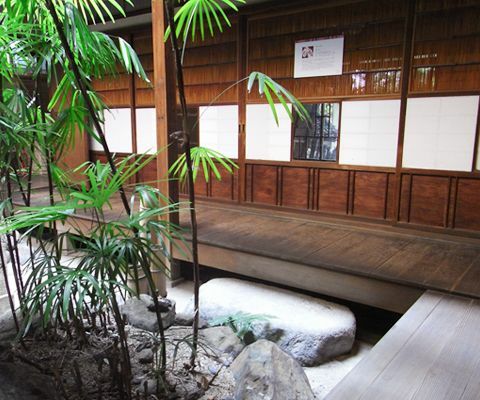 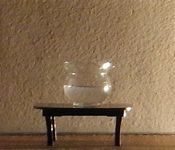 It showed 48 cards of the traditional Japanese "Hanafuda" game in a room of an ex-red-light district in Yamatokōriyama, well-known for goldfish (which symbolized the courtesans at the time). 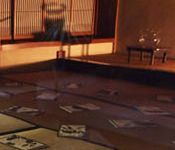 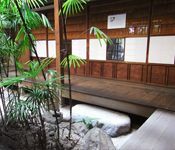 Through the red-colored goldfish drifting and flowing on Hanafuda, I wanted to show a forgotten past of this traditional Japanese neighbourhood.